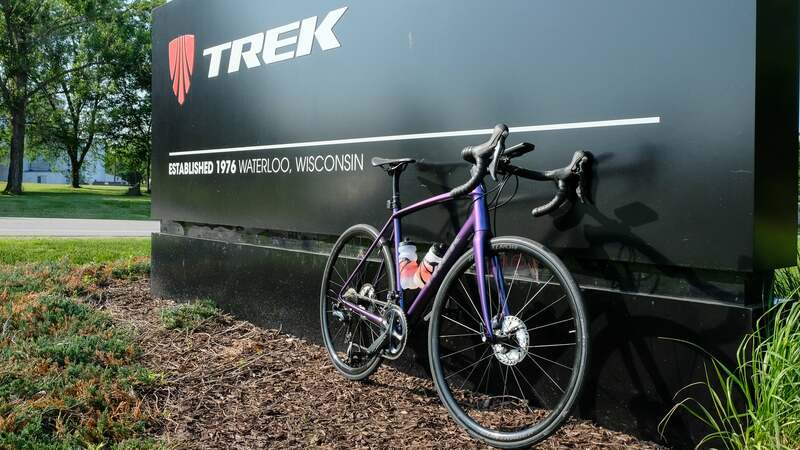 Trek's latest aluminum bike offering is remarkably similar to its carbon counterparts on the road. Banking on an aluminum race bike in the age of carbon would have been like bringing a knife to a gunfight only a few short years ago. 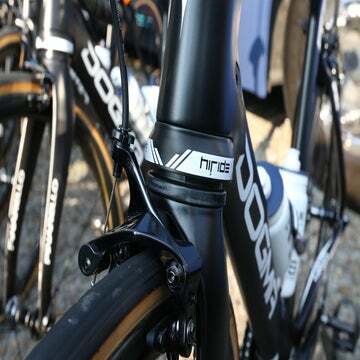 But hot on the heels of launching its flagship aero bike the Madone, Trek has pulled the cloth back on a brand new aluminum race bike. And the company has a lot of confidence in this particular knife. You’d be hard pressed to notice the difference between the new Emonda ALR and its carbon sibling unless you’re looking closely. The frame shape looks nearly identical, and the welds are so clean that they blend smoothly into the lines of the frame. It’s undoubtedly sleek. And it hits a great price point. At an entry cost of $1,149, the Emonda ALR provides plenty of Cat 1 features at a Cat 5 price. 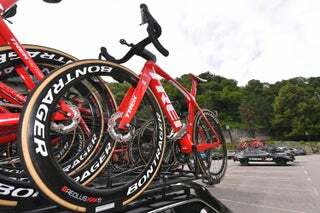 It’s certainly more attractive to budget-conscious riders looking to get into the race scene or to just keep a reliable, fast bike in the garage for daily or weekly rides up the local hills. But it’s aluminum. Remember aluminum? That jarring, oversized tubing that only comprises cheap entry-level bikes meant mostly for collecting dust in the garages of the temporarily overzealous? Or rather, those who create aluminum bikes have evolved. 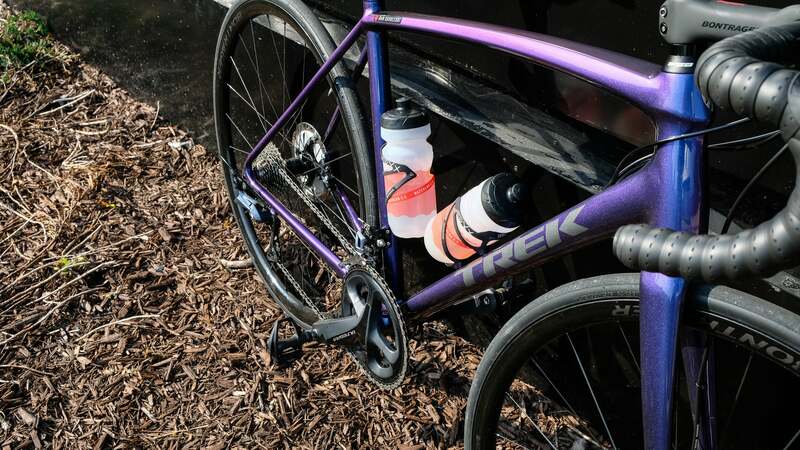 According to Trek, the Emonda ALR is lighter than many of its competitors’ carbon offerings, and it outperforms them too. 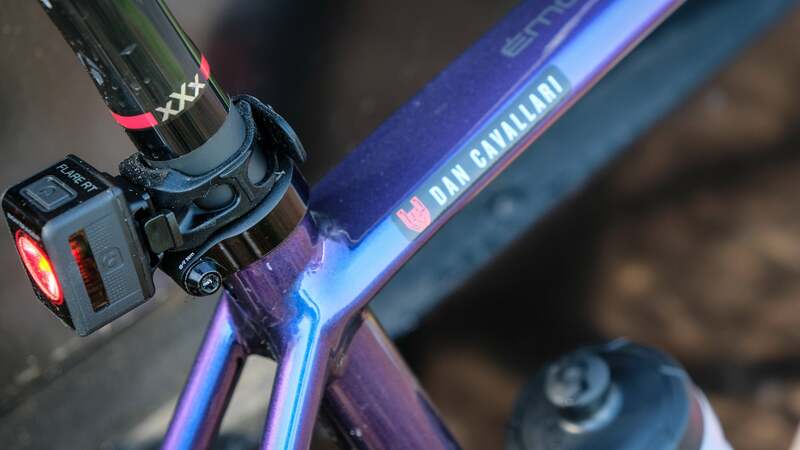 While representatives weren’t entirely clear on what that meant, it’s a safe assumption that the goals would be to make this aluminum bike as light, responsive, and comfortable as a carbon counterpart. To achieve such goals, Trek hydroforms the aluminum tubes to get a tailored shape meant to add stiffness where it’s necessary and flex where it’s wanted. The tubes all start with a uniform thickness. Then they’re put into an external mold and fluid flows within the tube. That fluid is then pressurized to push outward against the mold. Voila — your tube is hydroformed. 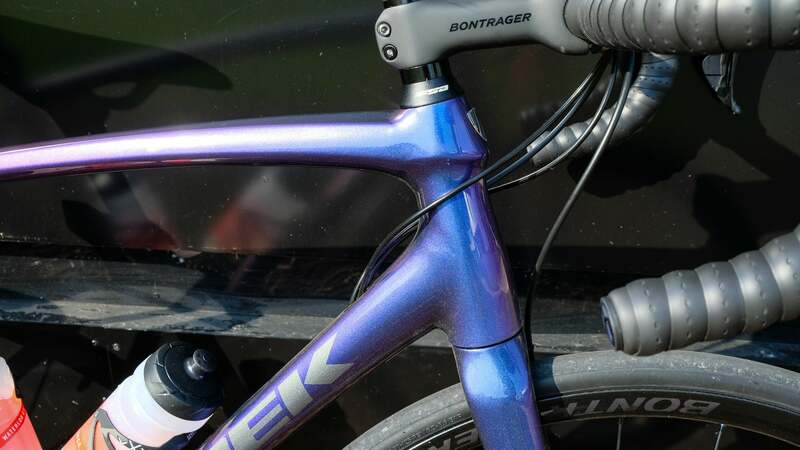 That’s how Trek got the aluminum Emonda to look so remarkably similar to the carbon version. The Emonda ALR looks a lot like the carbon Emonda, and it feels a lot like it too. The geometry is, in fact, identical, so you’ll benefit from the super-responsive steering and lithe handling Trek packed into its higher-end offerings. Since I’ve spent a good deal of time on the Emonda SLR, I knew what to look for in terms of handling. And ultimately, the Emonda ALR handles almost exactly the same as the SLR. If there’s a difference, I didn’t feel it. It was easy to forget I was riding an aluminum bike, at least through the first hour of our ride. By the second hour, the chatter started to work its way to my body. It was a reminder of the benefits of carbon, but it was also a reminder that you don’t need top-of-the-line carbon to make a respectable race bike. But while aluminum has certainly come a long way to shed its outdated reputation, it’s still aluminum. So you’ll get more road vibration than you do with carbon, and it has a different road feel to it. 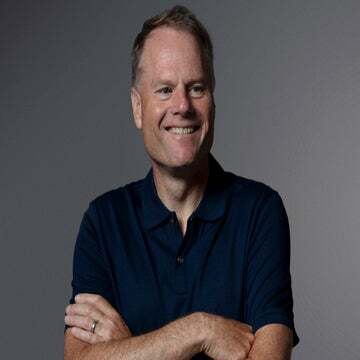 That is ultimately a subjective assessment; you might hop on this bike and feel totally comfortable the entire ride, especially if the vast majority of your rides are on smooth roads or last fewer than two hours. In the end, I felt like the Emonda ALR more than held its own against carbon competitors in this price range. This bike seems to be a winner for those who want the look of carbon and the price tag of aluminum. It does not ride like carbon, but it’s a darn close substitute. This is carbon’s heyday, but if you can look past it, you’ll find you can get a lot more value out of an aluminum bike with a comparable build while sacrificing far less of the ride quality than you would have a decade ago. The Emonda ALR landed in our offices recently and we’ll put some more miles on it to get a better sense of its character over long miles. Keep an eye out for a full review later this year.